If I decide to purchase a coaching session, what format will the coaching session take place in? You can choose from a phone coaching session, Skype or a webinar style that is recorded. Can I email or call to ask questions whenever I need to? Coaching sessions are done all at one time. So, you would have save all of your questions and ask them during your session. 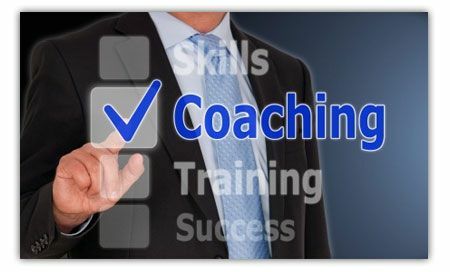 If you decide that you need more coaching beyond the How to start a credit repair business training, you simply purchase a two-hour session. Pick the platform you want the coaching session to take place in. Mark will call or email you to schedule a time for your coaching session. If you pick a webinar or audio style coaching session, you will receive the recording upon completion of the coaching. By phone, email or Skype. By PayPal using a Master Card, Visa or Debit card.